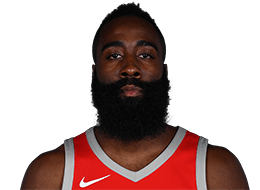 I'm looking to get NBA headshot photos from a few years ago, but it appears that NBA.com only keeps about the past 3 years. 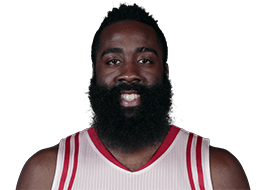 For example, there is James Harden's 2017 photo, James Harden's 2016 photo, and James Harden's 2015 photo. 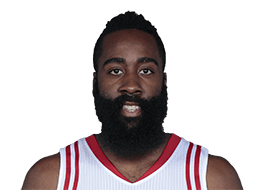 However, what I would expect to be James Harden's 2014 photo does not exist. I'm wondering if previous years are stored using a different URL format, or where else previous photos might exist. Browse other questions tagged nba media or ask your own question.